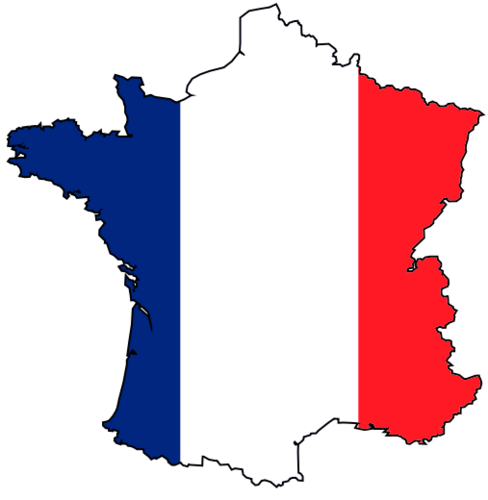 At Stainton C of E Primary School, we teach French as our chosen Modern Foreign Language. Children begin a small amount of foreign language and French awareness in Key Stage 1 through a cross curricular approach. In Key Stage 2, children receive 30 minutes of dedicated lessons time, to teach children vocabulary and grammatical rules and approximately 15-20 minutes of French, taught through a cross curricular approach throughout each week. 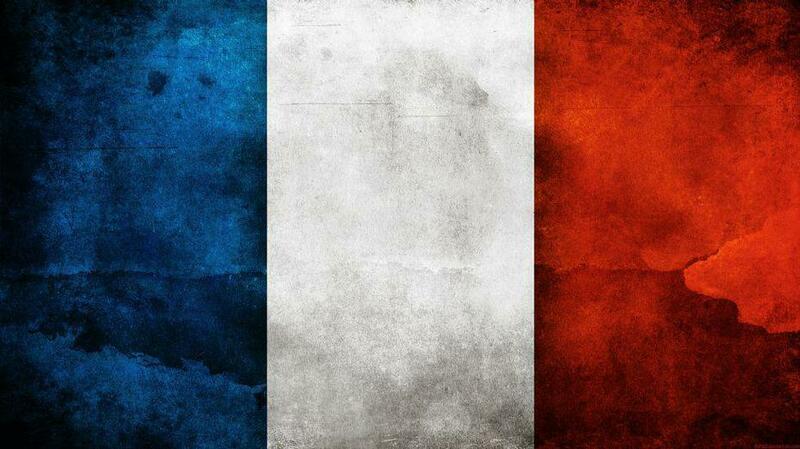 Children learn by listening to, reading, writing and speaking French. It is taught interactively through songs and games. Our aim is that by the time our children leave in Year 6, they will be fully prepared for language lessons at secondary school.